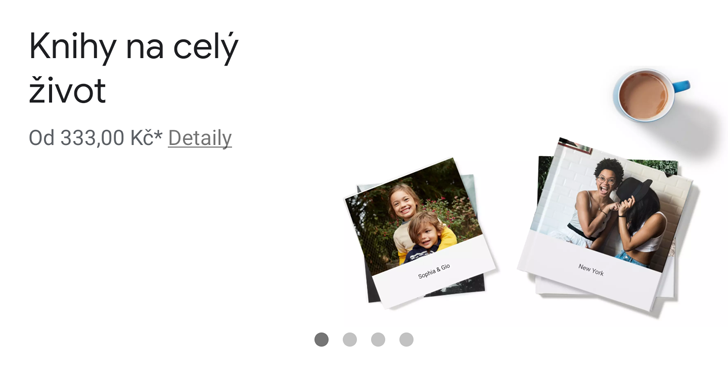 The five new countries where Photos users can make their own photo books are the Czech Republic, Hungary, Poland, Portugal, and Romania. Prices vary by country, hardcover or softcover form, and shipping speed. You can see all the details in the source link below.